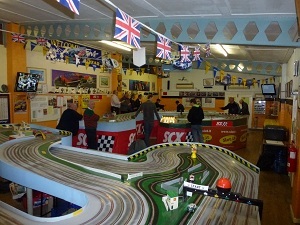 This is the 41st proper meeting since we decided to create the club so "happy birthday" to us as we are now a proper 41 club in more ways than one! 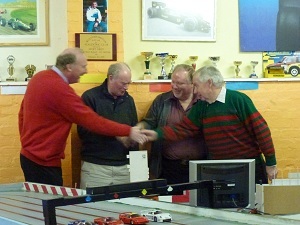 I just wanted to say a big thank you to Neil Bates and Bob Whiston for last nights Slot Car Racing !! 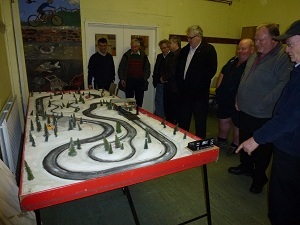 Excellent fun and congratulations to Mr Daniels for his eventual Trophy position ! !